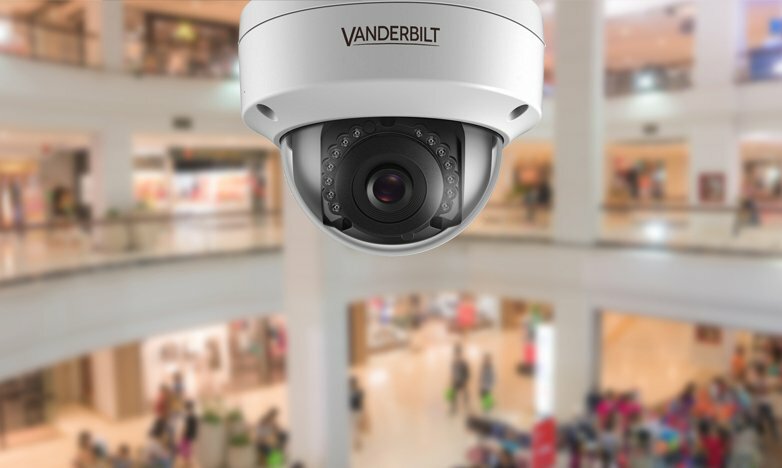 Vanderbilt’s access control systems (in multiple languages) can be supported with on-the-fly changes from within the software. The software is localised in Czech, Danish, Dutch, English, Finnish, French, German, Greek, Italian, Norwegian, Polish, Portuguese, Russian, Spanish and Swedish. 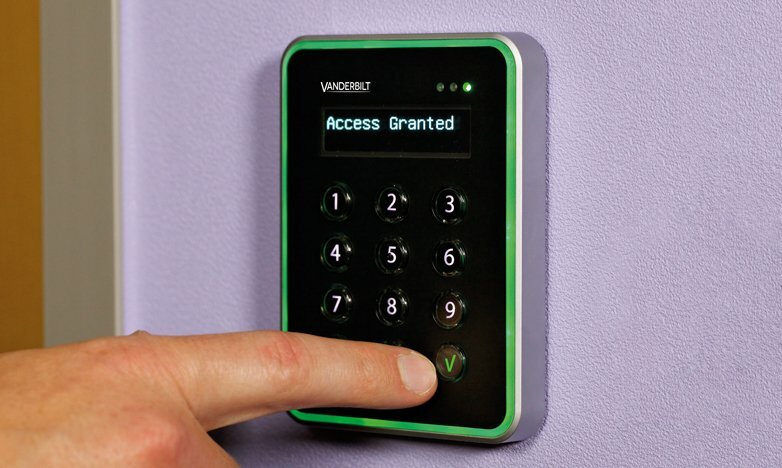 Vanderbilt software supports various operating roles - for example, reception personnel may be authorized only to handle card activation while administrators are authorized to implement basic modifications of the system. The software provides event control and search functions in addition to common tasks like card administration. It also includes local alarm bypass control with alarm status feedback (ASF)‚ local anti-passback‚ photo ID‚ and many other useful features. ACT Enterprise software has been designed with ease of installation and usage as primary goals. It is exceptionally scalable with customers growing from single small sites to large integrated systems. It integrates with video manufacturers to allow you to associate doors with cameras to provide video evidence of an access control event. It has the best in industry cause and effect rules engine. This allows the user to easily trigger outcome events based on input conditions. Suitable for small to large scale applications in role-based situations. Ideal for offices, schools, hospitals, airports and ports, sports stadiums, and government buildings. 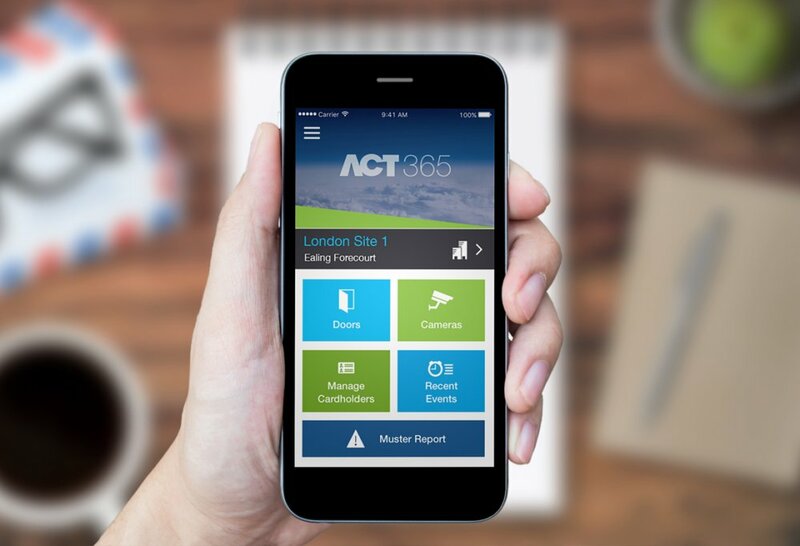 ACT365 is an award-winning cloud-based access control and integrated video management solution. 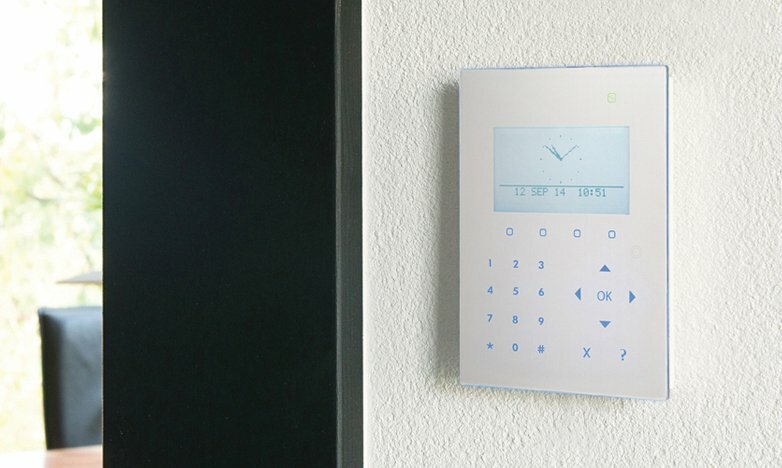 Manage your security system securely from anywhere, at any time, and on any device. App available in Android and IOS. Typical applications: Ideal for managing access to sports facilities‚ gyms and clubs‚ and businesses such as retail chains and communication towers. The SiPass integrated software is the heart of any SiPass integrated system. The total number of controllers that can be connected is virtually unlimited. The SiPass integrated portfolio is intended for large complex deployments and can be expanded to fit your organizational requirements.